There are many different varieties of portable bluetooth speakers with good bass and sound capabilities. This article aims to point out the features that some wireless speakers offer, and some features that other speakers do not offer. The best bluetooth speakers in 2015 for under $200 were judged based on hours of testing, consumer reviews on speakers, overall functionality and features that are available for each model. 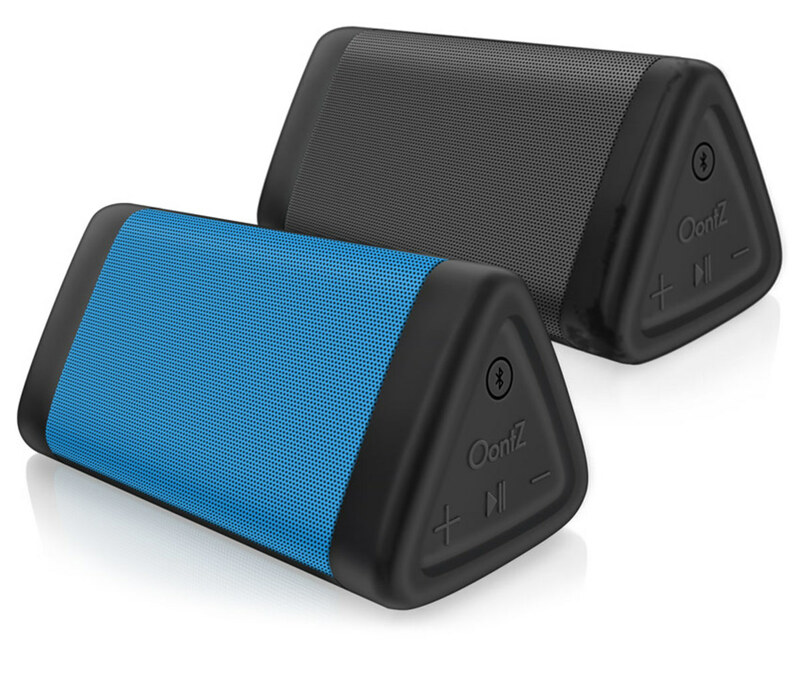 Some bluetooth speakers offer different colors to choose from, while other speakers only come in one color. Some of the speakers are highly portable and water resistant and other speakers are meant primarily for indoor use only. There are some speakers that offer speakerphone which is something that should be expected out of most wireless speakers. This article will review the most popular bluetooth speakers with bass and summarize some of the features that come with each individual brand in order to help you make an educated decision when buying a new portable bluetooth speaker. 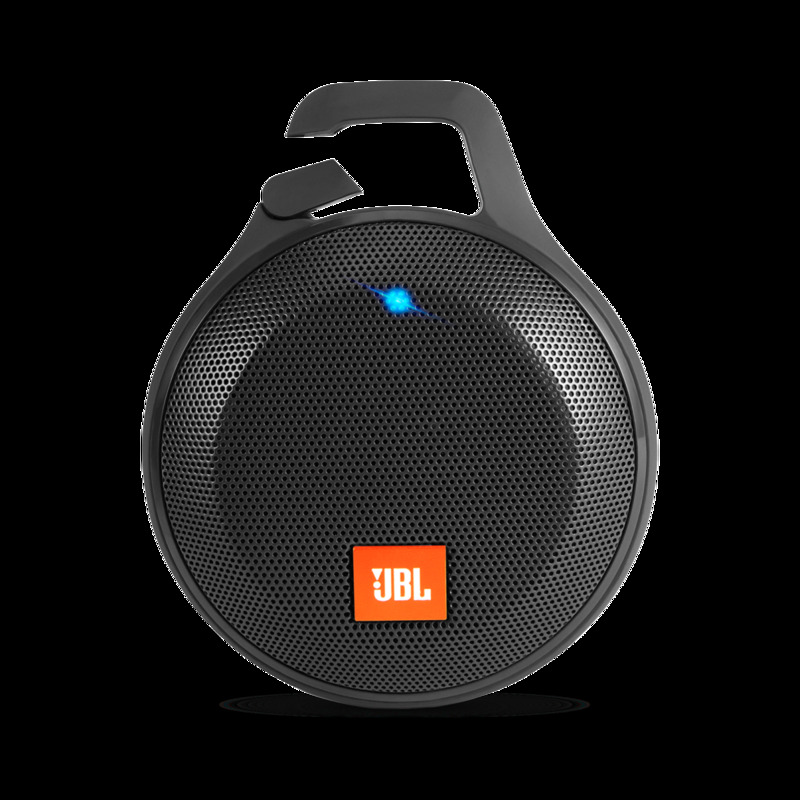 The JBL Flip 2 is one of the most compact bluetooth speakers with bass you can find, but don't let its size fool you. This speaker gets loud, loud enough to upset your next door neighbors if you live in an apartment. In fact its about the size of a "beats pill bluetooth speaker" except it is a little wider. If you were wearing pants that were somewhat loose, you could fit this speaker in your pocket.I personally own this speaker myself and I love it. 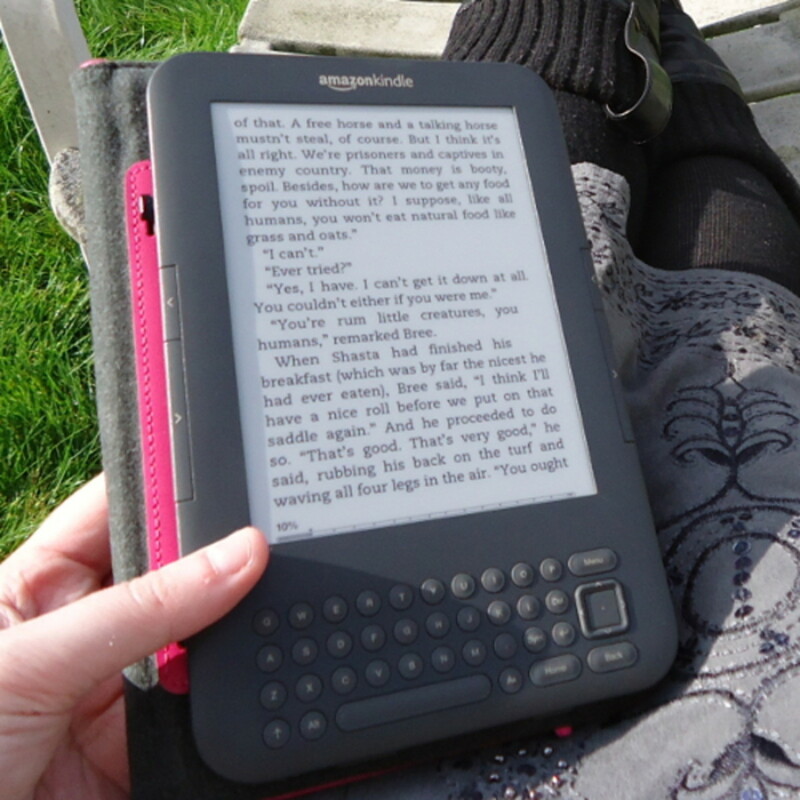 The battery life is fine for me, it lasts about 4-5 hours and the speaker can stand either horizontally or vertically. It also has LED lights that indicate how much charge is left on the battery. It has speakerphone capabilities and NFC tap-to-pair features as well. 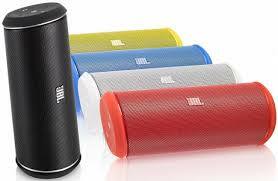 The JBL Flip 2 comes in a wide variety of colors including blue, black, red, green, yellow as well as other colors - and it also comes with a handy protective case. This speaker is well worth its value as it only runs about $100 retail and probably less than that if you buy it on amazon. Furthermore, when you hear the sound that this little speaker puts out you would think that the speaker would cost somewhere around $200. The only feature that this bluetooth speaker doesn't offer is that it does not charge other mobile devices. However, this is the most portable bluetooth speaker you can find and its hard to argue with the price. If you do want to change the color or protect the Bose bluetooth speaker, you have to buy an additional cover for it which costs $25. I am sure that this is a good speaker, but there are certain things about this speaker that just do not compete with the competition. Especially when it runs at $180. Speakerphone should definitely be offered for this speaker, I am not sure if I am a big fan of the aluminum frame due to the fact that the speaker probably gets really hot if its in direct sunlight or outside, and lastly I am not thrilled about spending an extra $25 for a bluetooth speaker cover just to protect my bluetooth speaker investment. Despite my grievances about the SoundLink Mini, I am a loyal Bose customer and they do make great speakers. But the SoundLink Mini definitely does not live up to the traditional Bose reputation. The Trek Max A34 Wireless weatherproof speaker is one of my favorite bluetooth speakers out there. 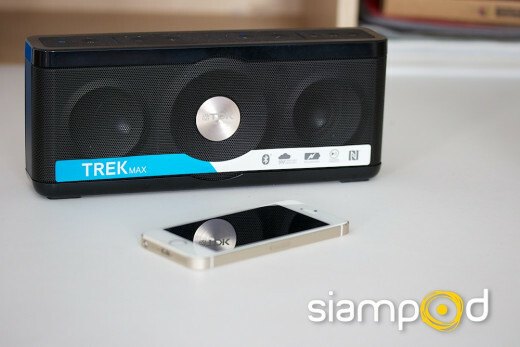 The Trek Max A34 bluetooth speaker seems to have it all as it delivers incredible sound for its size, it has a water-resistant design so it is a great bluetooth speaker for the beach or other outdoor activities such as camping at the lake, it has speakerphone capabilities and it also has a USB charging port that allows you to charge other mobile devices such as your cell phone or your tablet. In addition to its design and charging capabilities, it also comes with NFC tap-to-pair technology and it has transport controls on the unit itself. 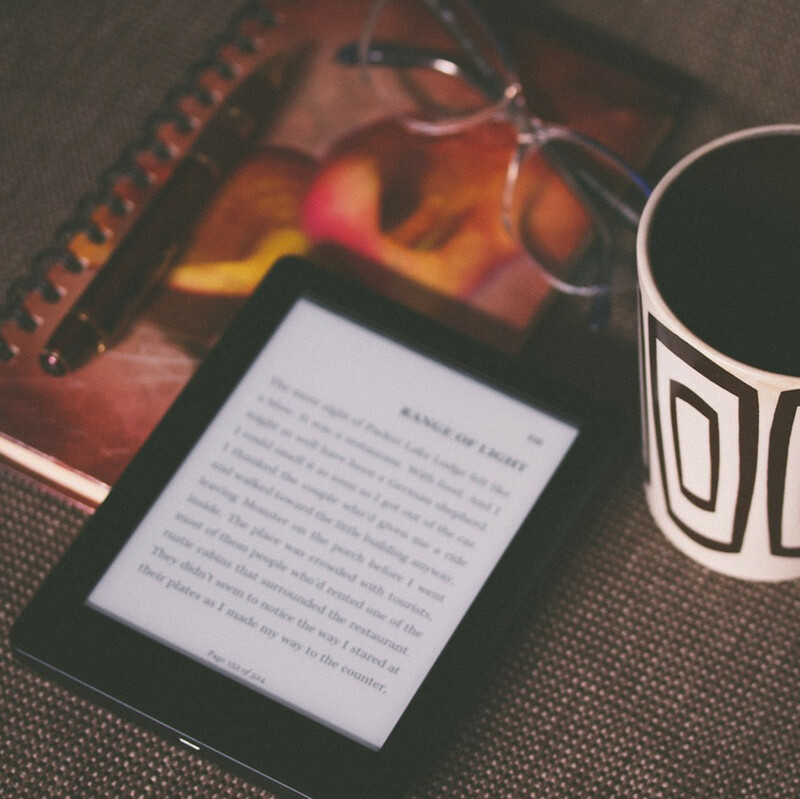 The battery life lasts for about 8 hours and it comes at an affordable price at $150 retail. However, if you buy the A34 bluetooth speaker on Amazon you can get it for less than $150. The Braven 805 is another great portable bluetooth speaker with bass and incredible sound. It is rectangular shaped and its dimensions are 2.8" x 9.5" x 4" and it is a rectangular shape. 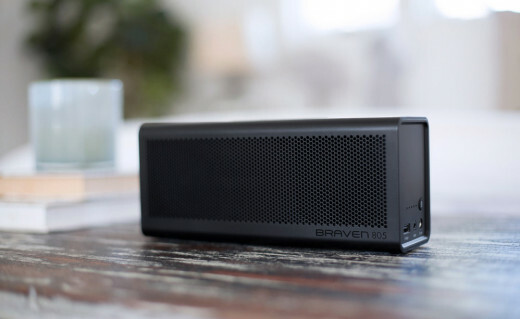 It weighs about 2.8 lbs and is slightly lighter than the previous Braven speaker, the Braven BRV-HD. One really great feature about the Braven 805 bluetooth speaker is the fact that it has a USB port for charging other mobile devices such as your cell phone. As far as the battery life goes, the Braven 805 has a battery life of about 18 hours - which is impressive when you consider the fact that the previous model (BRV HD) costs about $100 more. When this speaker is compared to other bluetooth speakers on the market, reviews stated that there are very few bluetooth speakers that can play music as loud as the Braven 805. But on the downside, users stated that they wished that it was designed to be more water-friendly. Thats right, the Braven 805 bluetooth speaker is not waterproof, which is fine because it still ranks as a great speaker with great volume capability and it got very high marks in acoustic clarity as well. Another huge plus is that the Braven 805 comes in so many different colors, orange, black, green, gray, blue, yellow as well as some other colors. The Braven 805 comes with a price tag of about $200 however you can find it on Amazon at a substantially lower price. 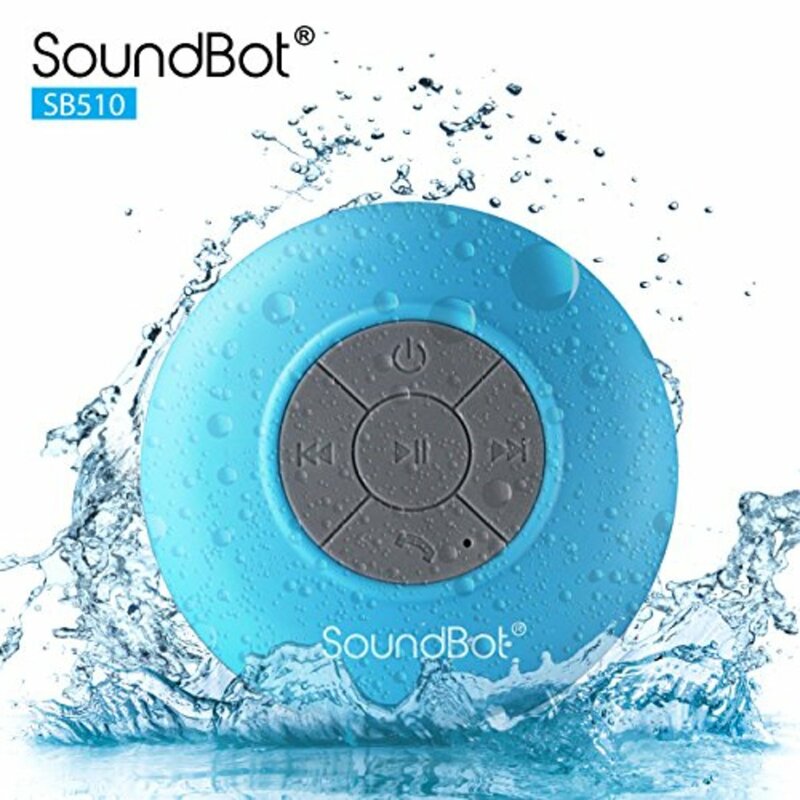 Even though this is not a waterproof bluetooth speaker, I still would give it 4.5/5 stars because of its performance and charging capabilities. I have foxl from soudmatters. It is quite good too.